New BBB seller testimony!!!!! 8/4/18!!! 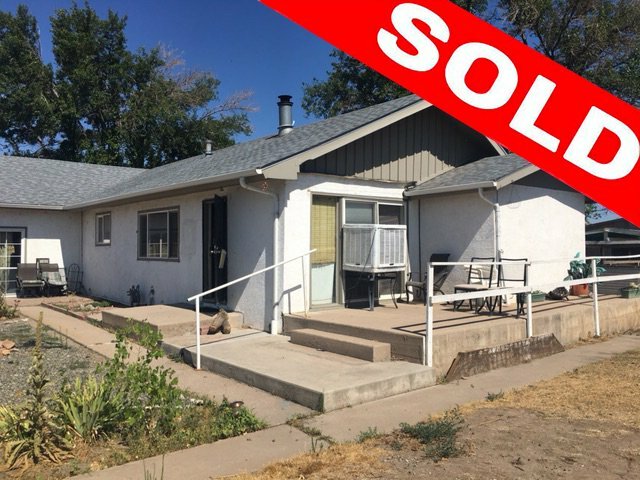 I listed my house for sale with a realtor and it didnt pan out! 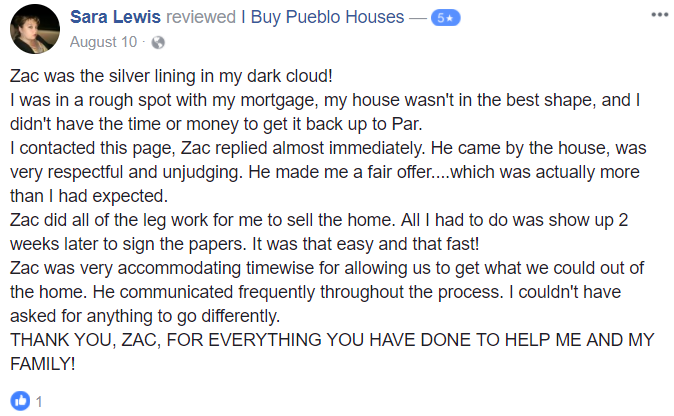 I contacted zac 4 days before my foreclosure sale and he worked on getting an extension from the bank. 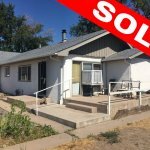 He was then able to buy my house in 11 days! Thanks Zac!